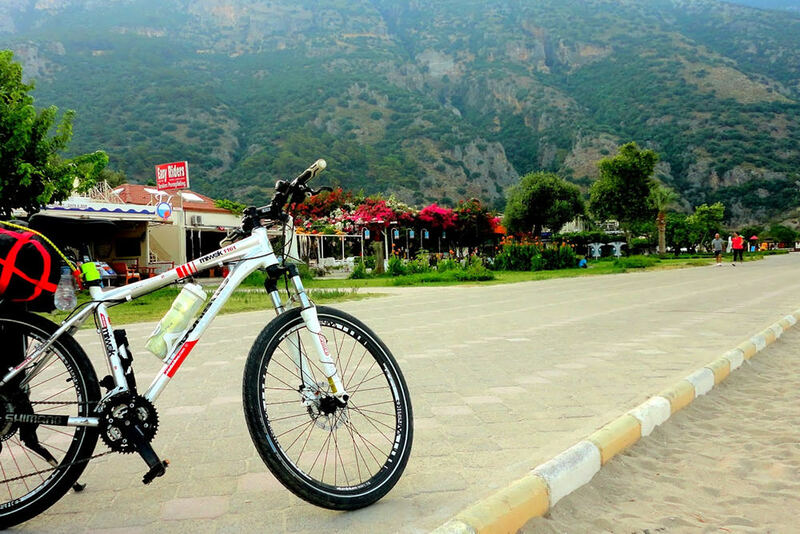 One of the best ways way to discover the Turkish countryside and Turkey`s Turquoise Coast is on a bike. 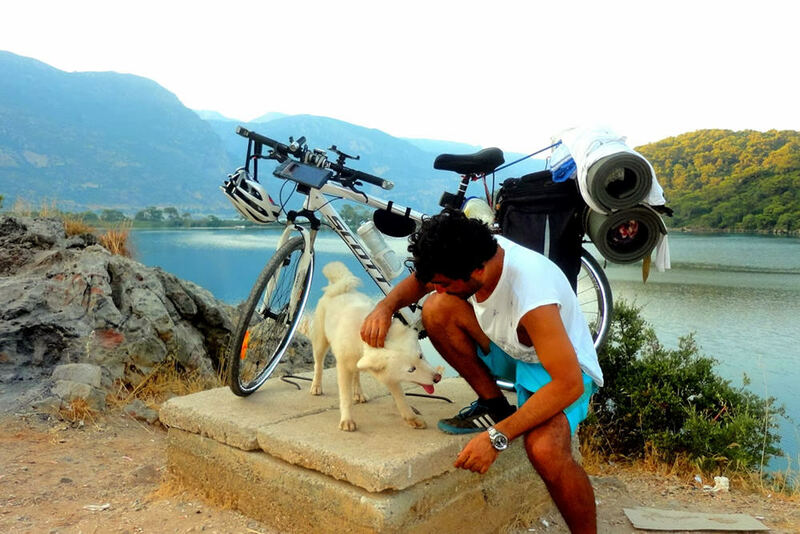 Our base for a biking holiday is Black Tree Cottages at Karaagac Village situated 1000 metres above sea level. 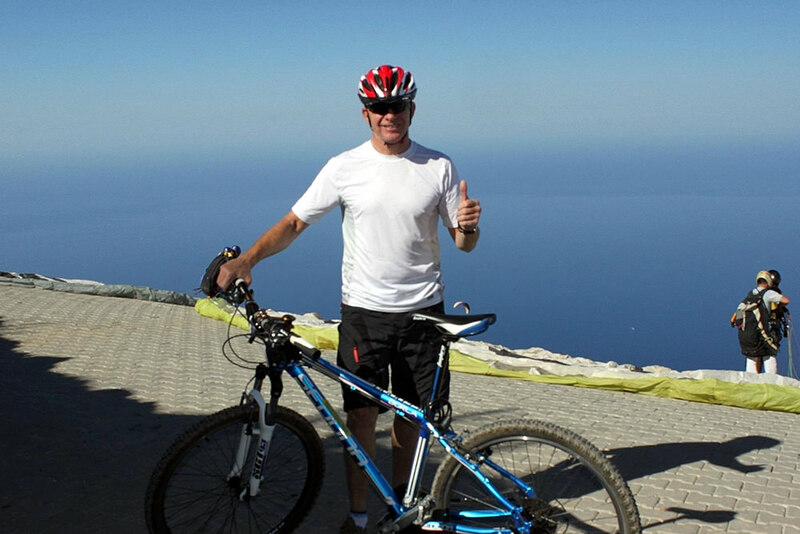 There you will find excellent trails for mountain biking or just simply cycling. 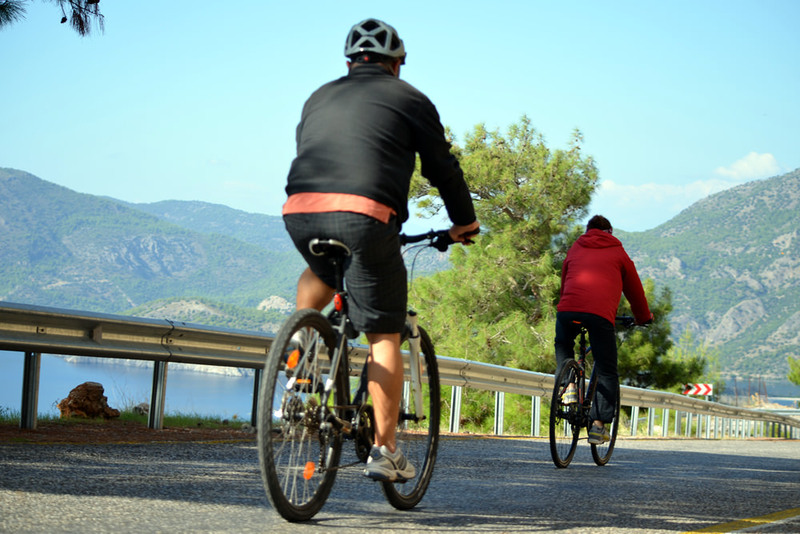 The routes that cycling takes place are a mixture of little-used asphalt roads and rough backcountry roads. Scenery is spectacular: mountain valleys, streams, canyons, unknown ancient cities and authentic mountain villages. 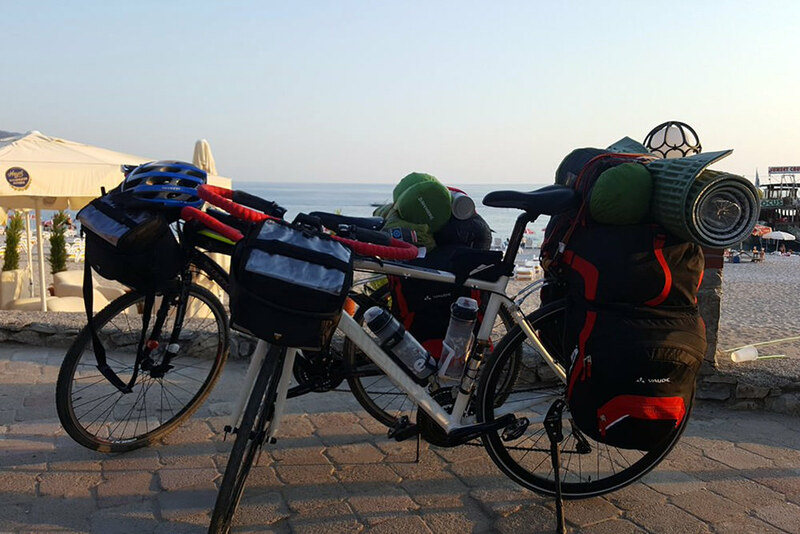 One-day descents usually come from the mountains back to stunning views of the Mediterranean coast. A fun and exhilarating day out, and most of it downhill! 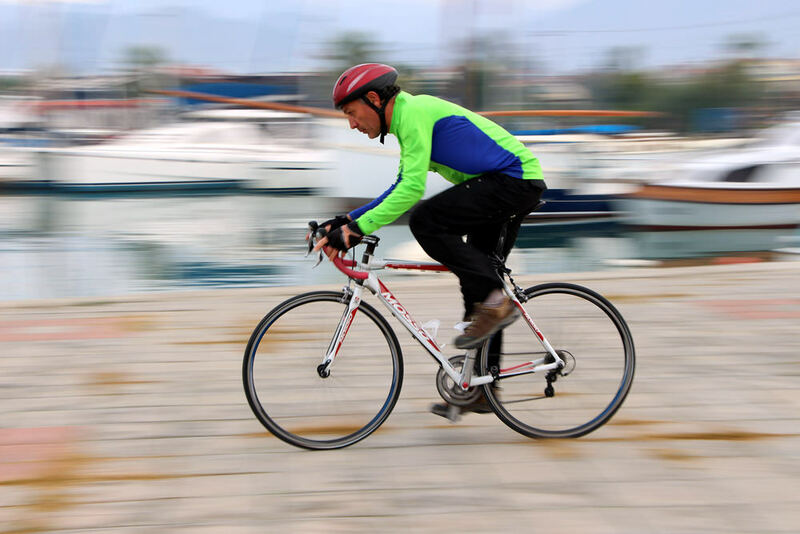 Longer tours and the option to rent top spec or basic bicycles are also available.